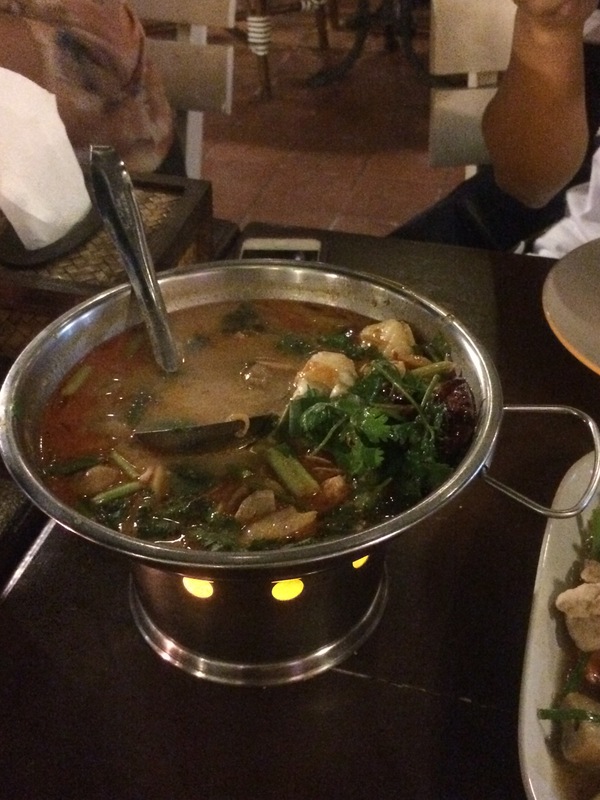 I had another adventure when I was doing my Southeast Asian trip. 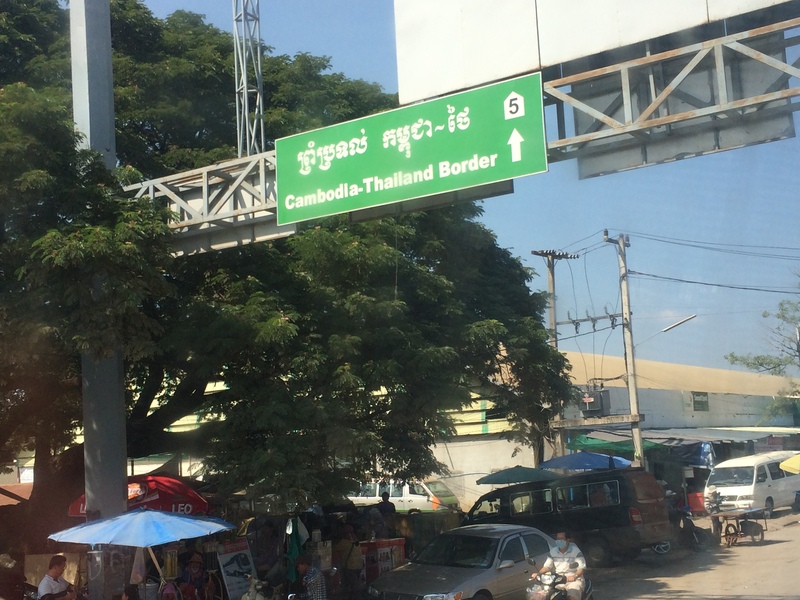 Before, I had a journey to the border of Viet Nam and Cambodia. 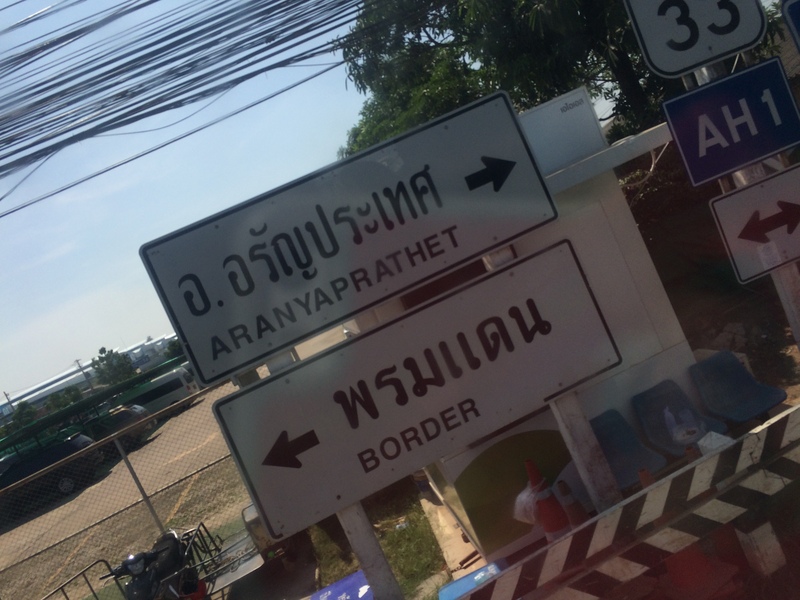 Now, I was crossing the Poipet – Aranyaprathet borders. 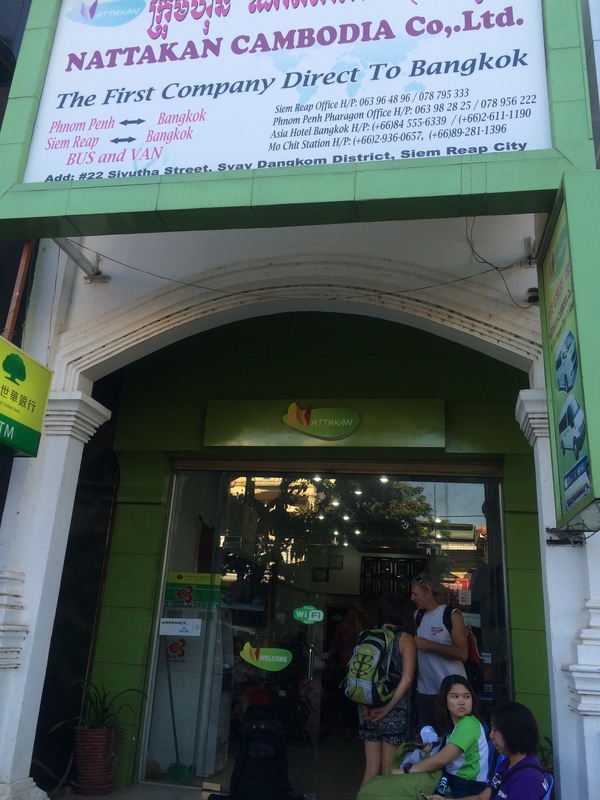 I stayed in Cambodia for a week and it was time for me to change address again. From the hotel I was staying, I let them arranged my bus company and I just emphasized that I need a direct bus that’ll take me to Thailand from Cambodia. 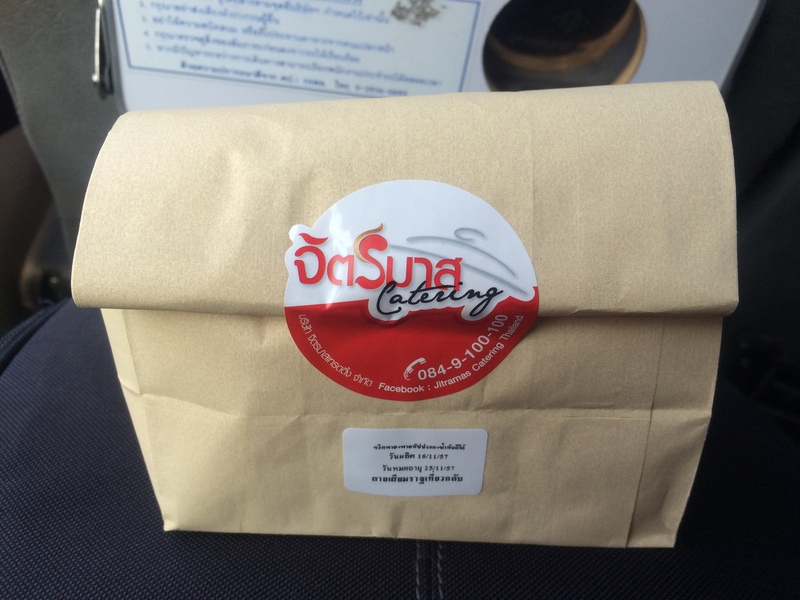 Mr. Phirun Heng, the owner of Putheavatei Boutique Hotel and Spa, bought a bus ticket of the most famous direct bus in Siem Reap to Bangkok via NATTAKAN Cambodia Co. Ltd for USD30. 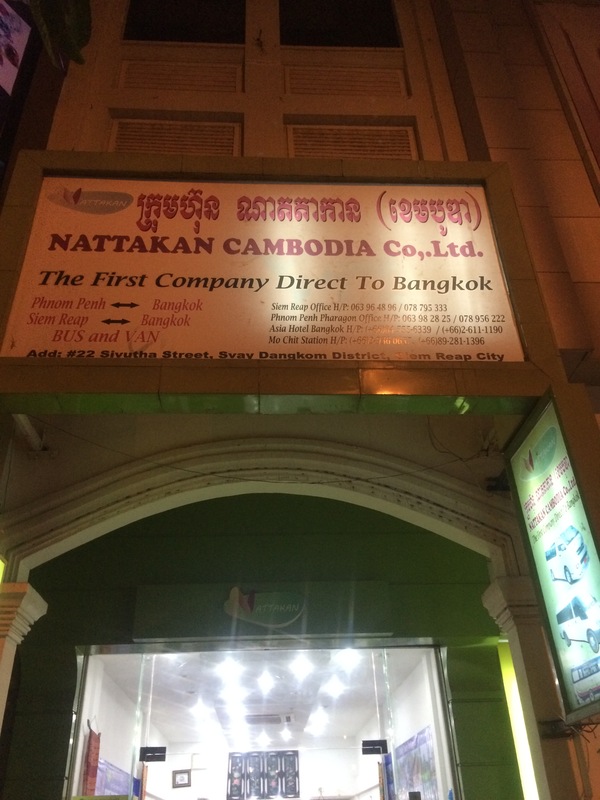 NATTAKAN Cambodia Co. Ltd is located in Sivatan Road just few stores from KFC. I haven’t gotten other information with regard to departure time. All I know is the bus always leaves from Siem Reap, Cambodia at 0800H to Bangkok, Thailand. NATTAKAN Cambodia Co. Ltd during the night when I had dinner in KFC the day before my trip. It was a fine day, the sun was up and everything was going smooth as planned for my trip. 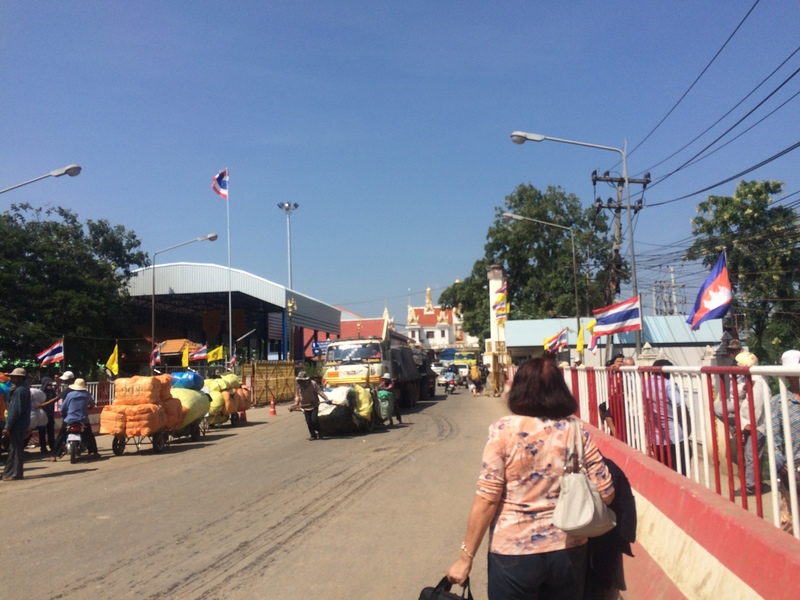 I had a tuktuk pick me up at the hotel for bus transfer. When I got at the station, the staff asked me of my passport and ticket. By the way, you need to purchase the ticket way ahead of time like a day before your trip. So going back, I was assisted on getting my bags inside the bus and after that I went to the office to get my passport with my ticket. 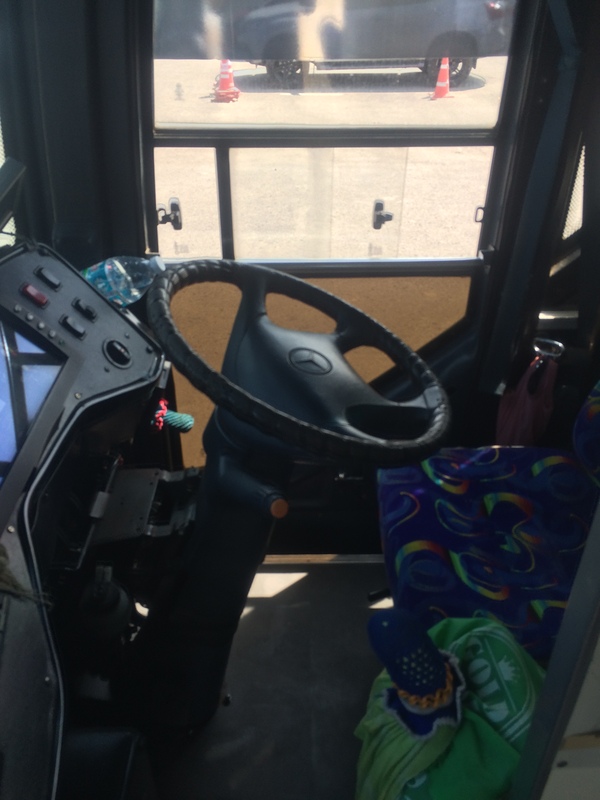 I headed inside the bus and looked for the seat I was assigned to. Actually, it was the staff who pointed me where my seat was. Every passenger got settled down and so, the journey began. 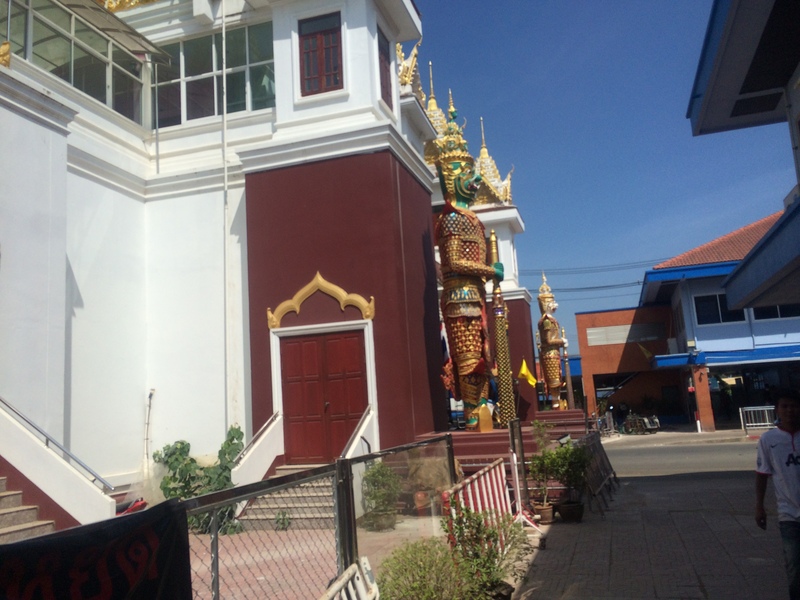 It was a 3-hour ride from Siem Reap to Poipet border in Banteay Meanchey Province. 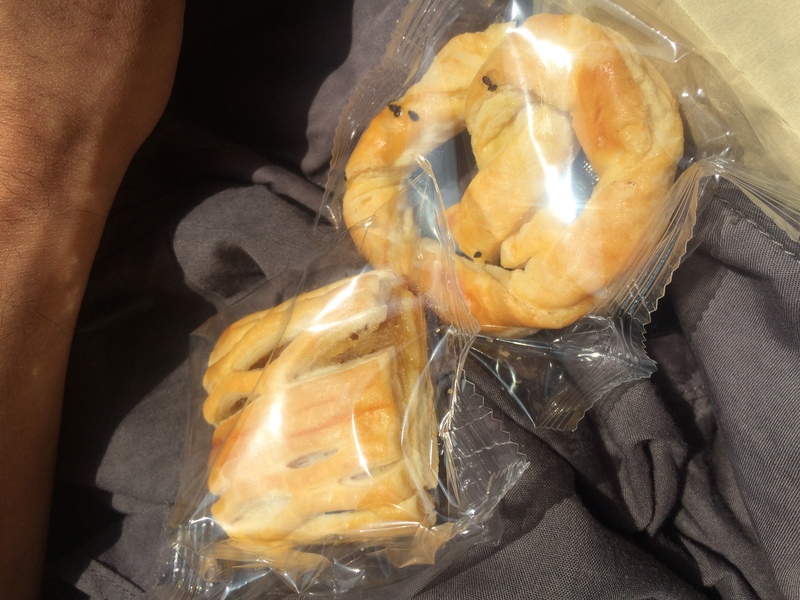 The bus company prepared for us a delectable snacks paired with an orange juice. When we were closed to the border, they handed us this to hang on our necks. 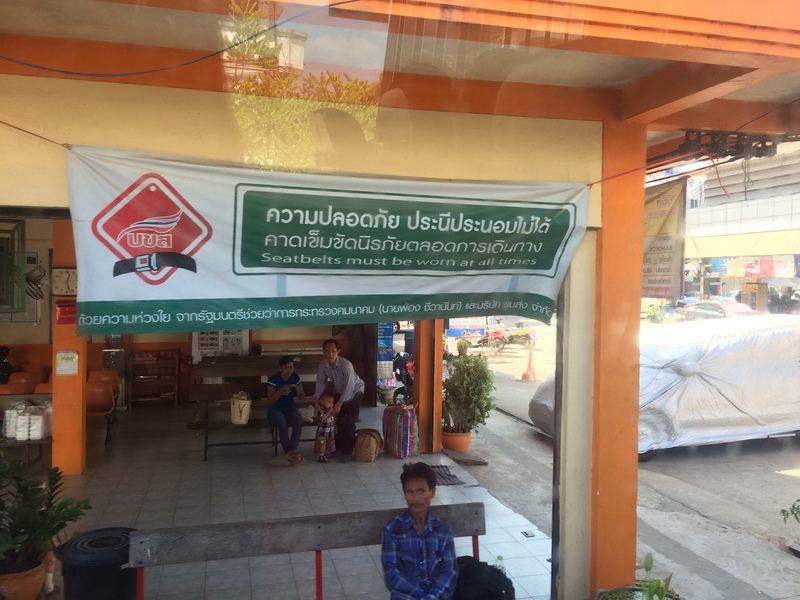 We were told to get out of the bus along with our bags to go to the Poipet border and have our passport stamped with the Cambodian departure card filled out. 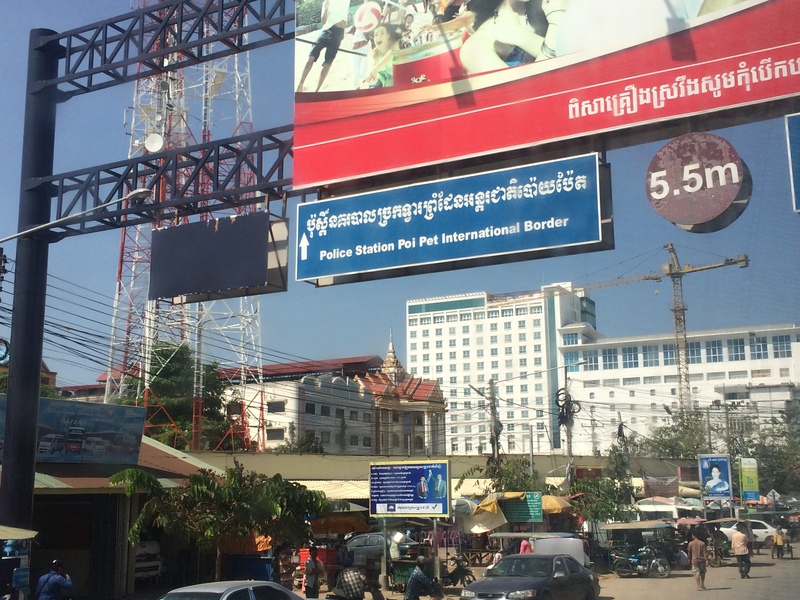 We walked about 5 mins to Cambodian border and have an exit stamped on our passport. The next journey was the tiring one. 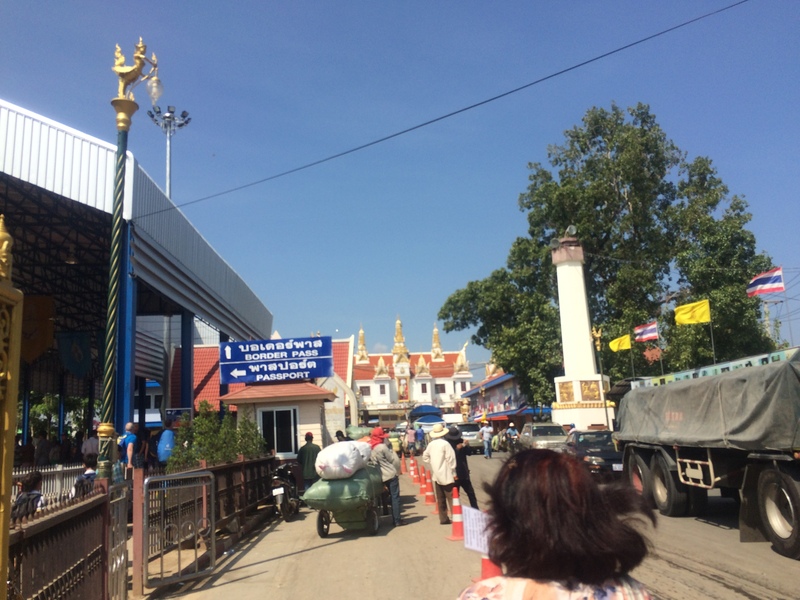 We walked about 20 mins to Aranyaprathet border and passport control. 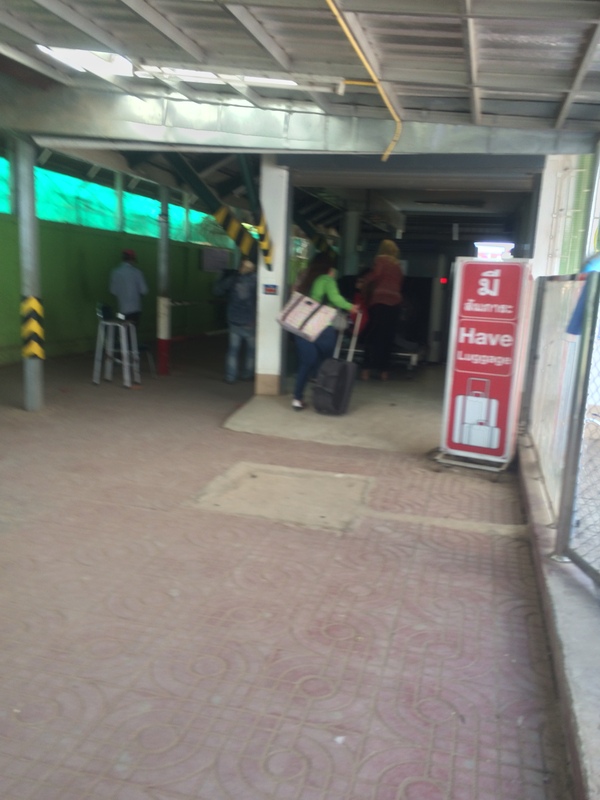 For foreign passport holders, the immigration office is located at the second floor. 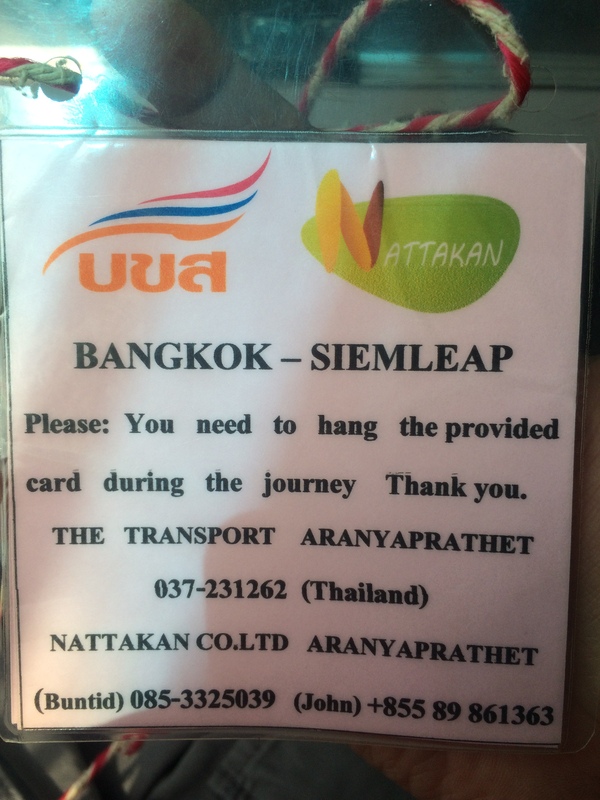 They will give you an arrival and departure card that looked like this. 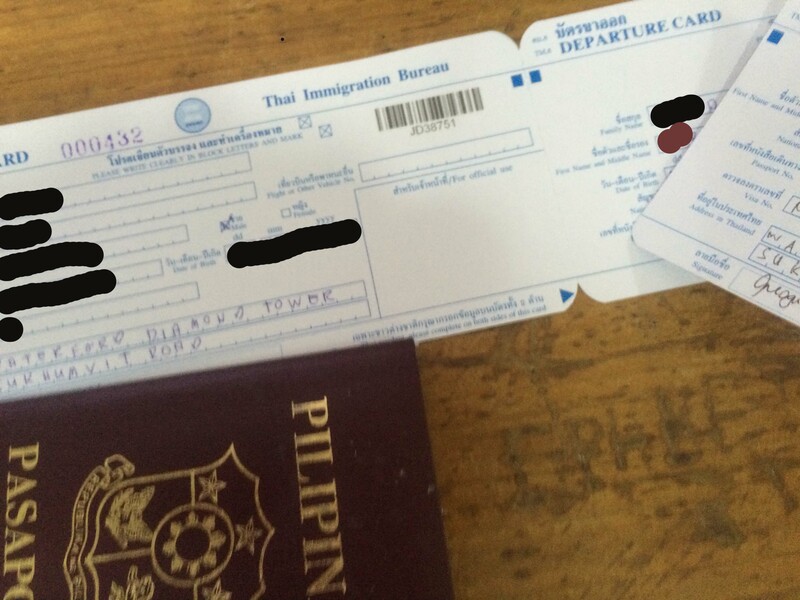 Immigration card, information asked such as name, date of birth, nationality, gender, address where you will stay in Thailand, mode of arrival. Once you finished filling it out, just head directly to the immigration officer and hand it with your passport. 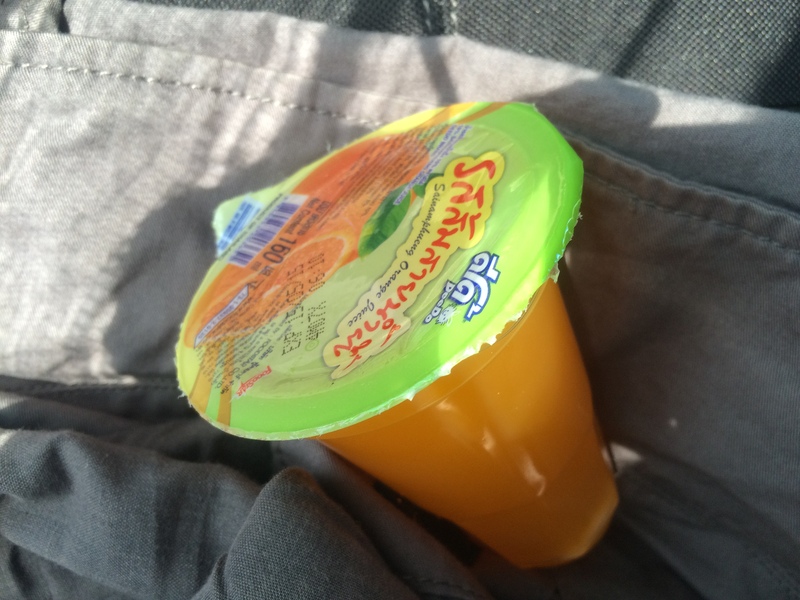 Mine, it took me a smile to finish the transaction within a minute. After I had an arrival stamped on my passport, I went out and look for the bus. 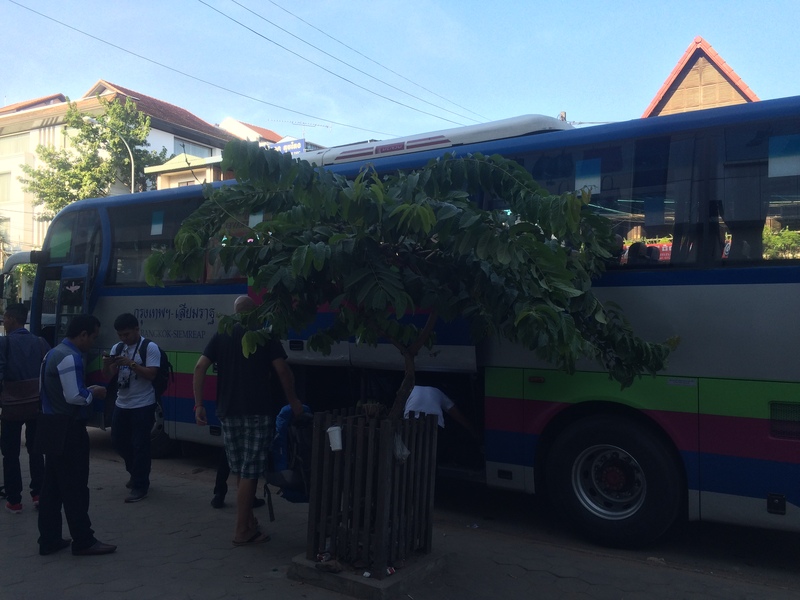 The bus companies do wait few meters away from the immigration office. 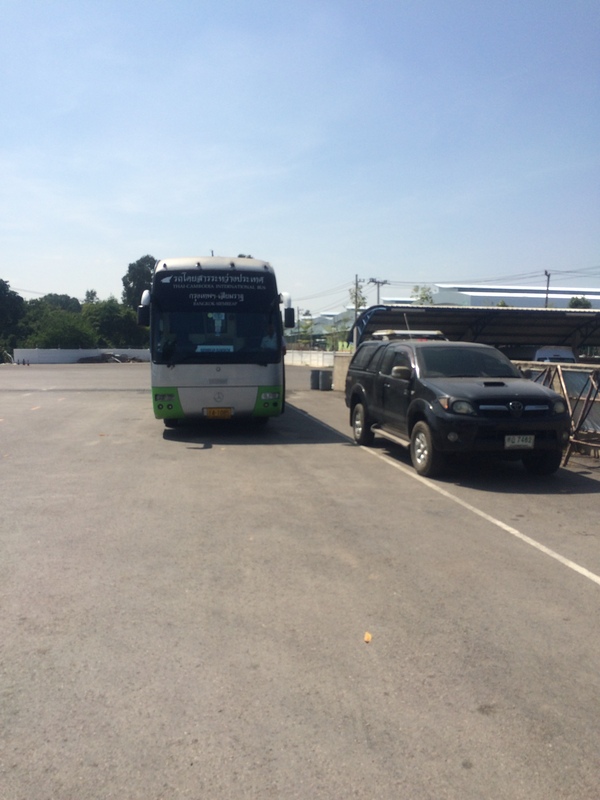 It is a parking area for buses. 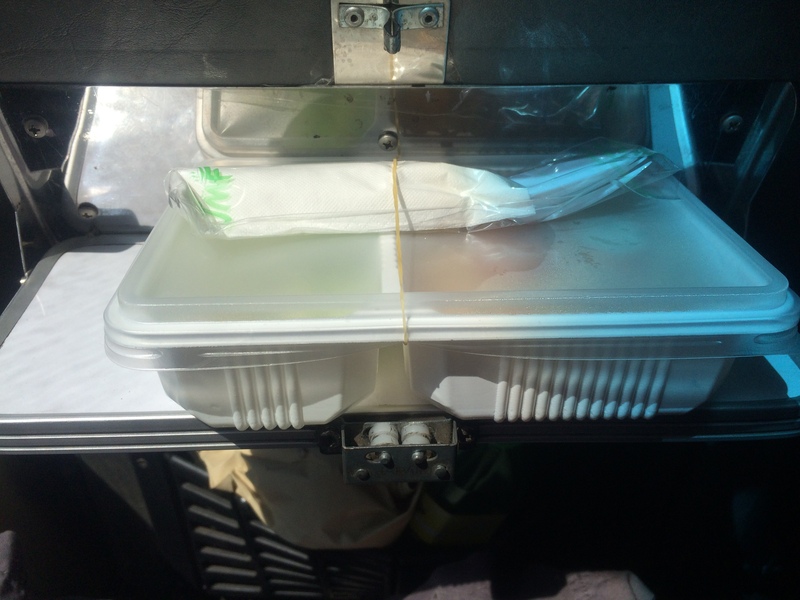 We were in Aranyaprathet in Sa Kaeo Province, Thailand and somewhere there, the bus employee picked up packed lunches and food was served to every passenger. 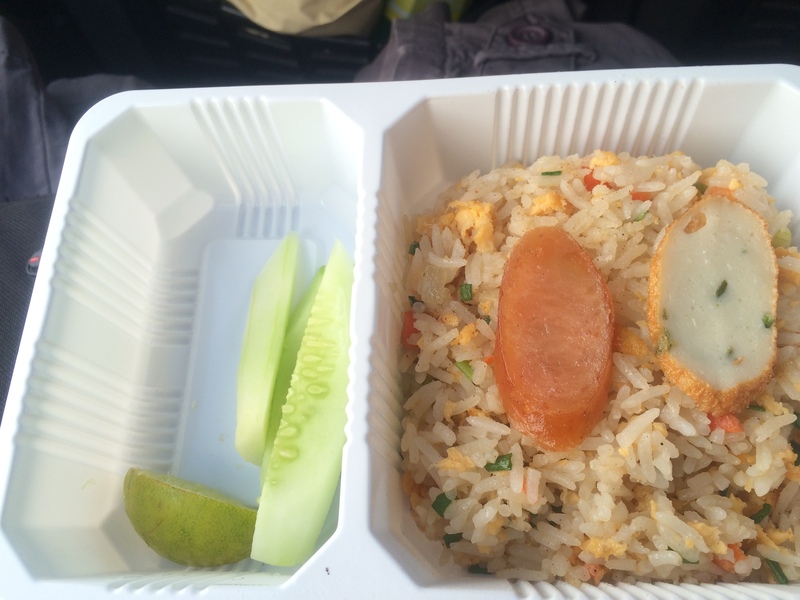 We traveled about 3-4 hours going to Bangkok. The views were all the same, rice fields almost all throughout the trip. 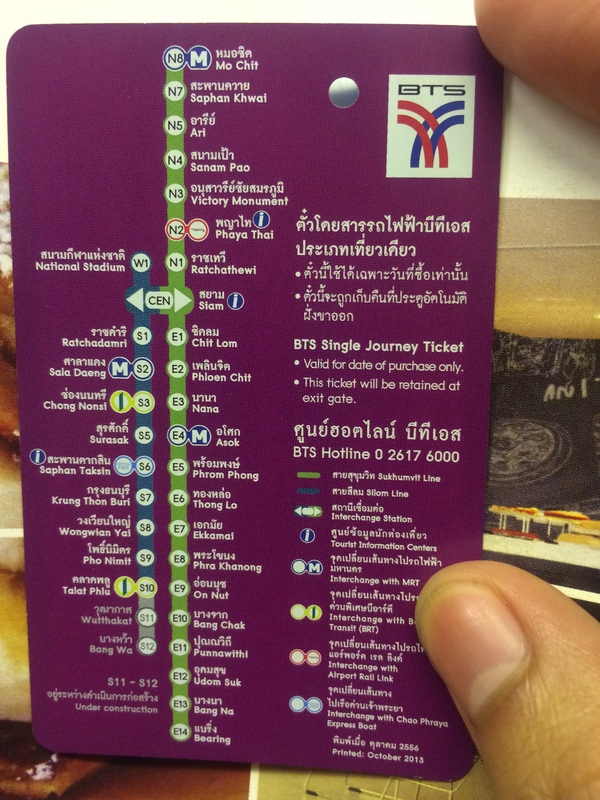 We arrived in the busy city of Bangkok at 1630H. I hailed a taxi to send me to the hotel I have made reservation which is located in Sukhumvit Soi 30/1 which is near Philippine Embassy. Upon getting there, I had all my things unpacked and when I had everything in place. 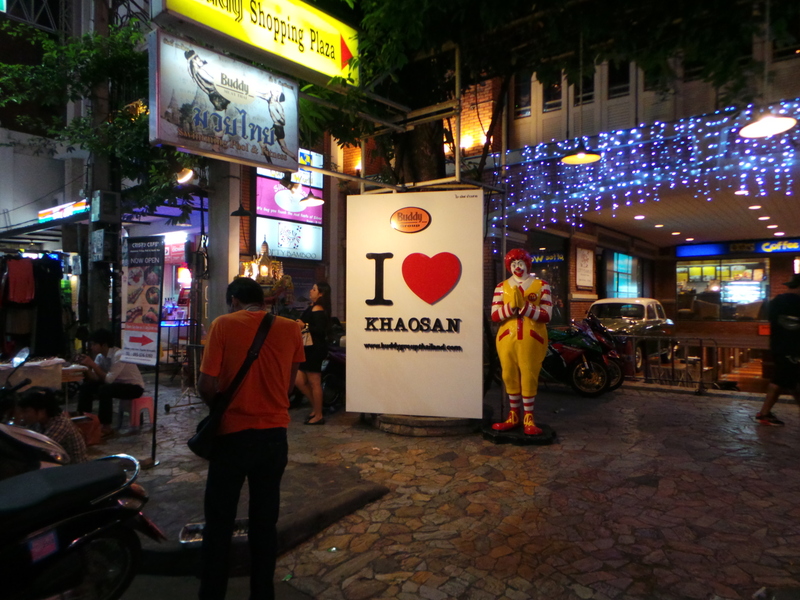 I went out to have some dinner in a tourist haven of Bangkok which is the Khaosan Road and had my first Thai food. 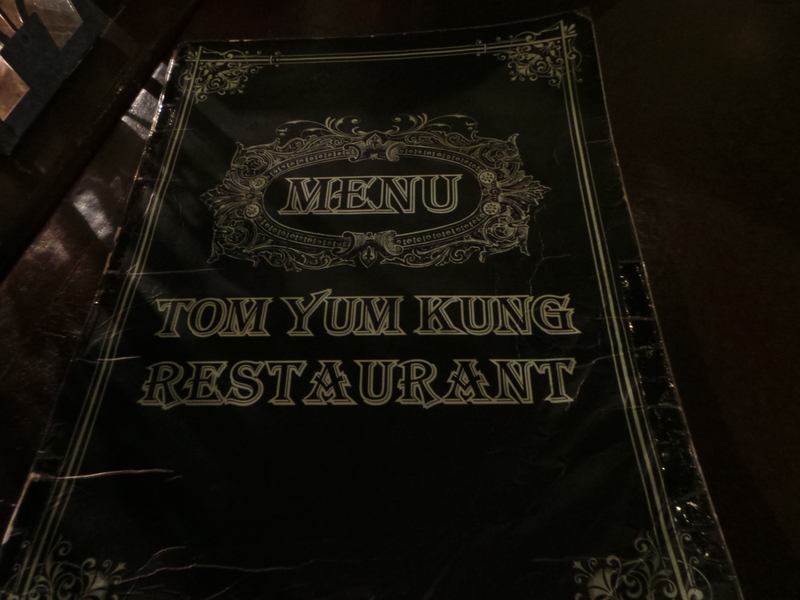 I ate in Tom Yung Kung Restaurant. 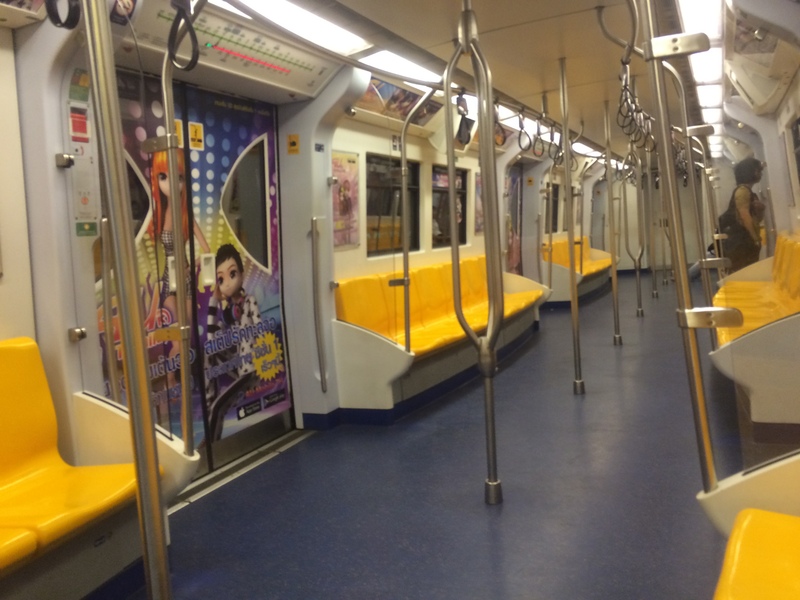 I also had my first BTS/ Skytrain ride. 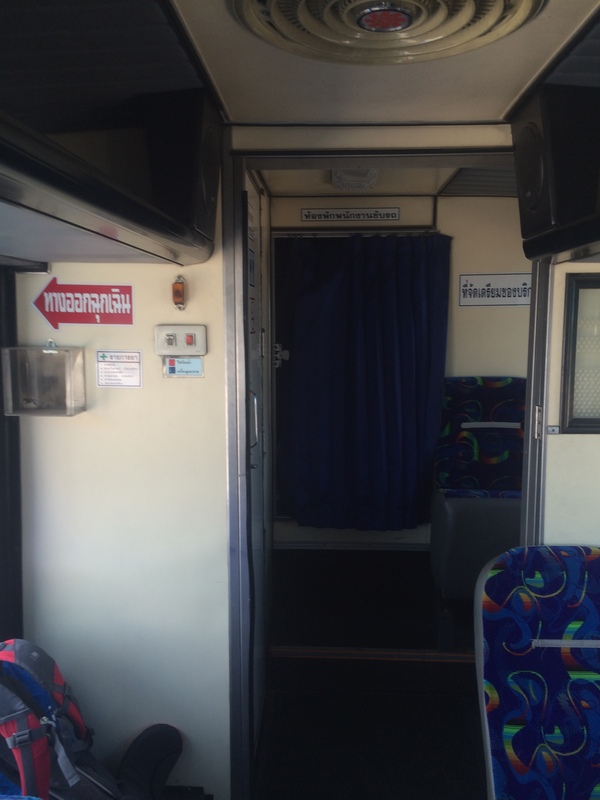 With regard to my whole experience of crossing Poipet – Aranyaprathet borders, I can say that it was tiring but fun, draining but educating, and worth the try of a lifetime.